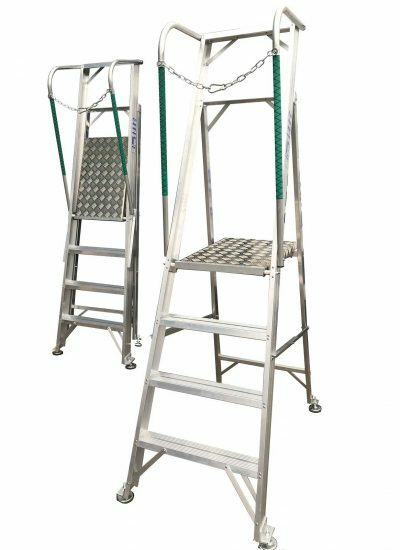 Supplied in two halves with socketed joint for easy storage – Secured with bolts and wingnuts. 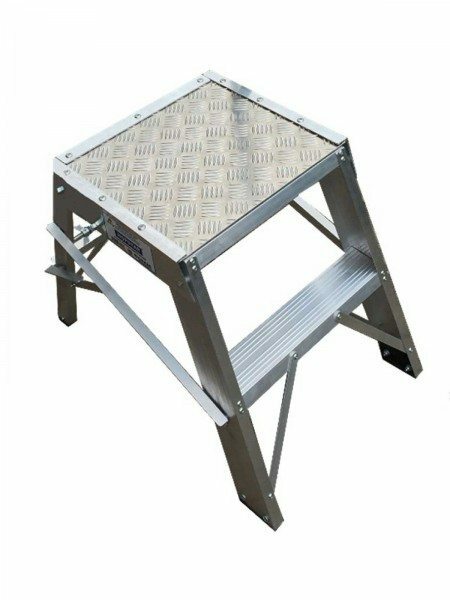 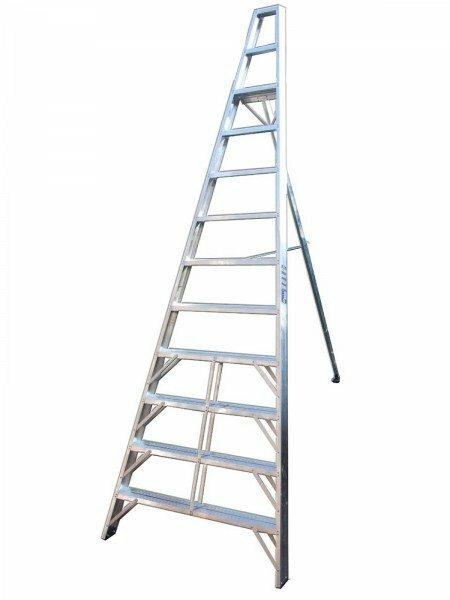 • Suitable for vehicle roof heights of approx 2.5m. 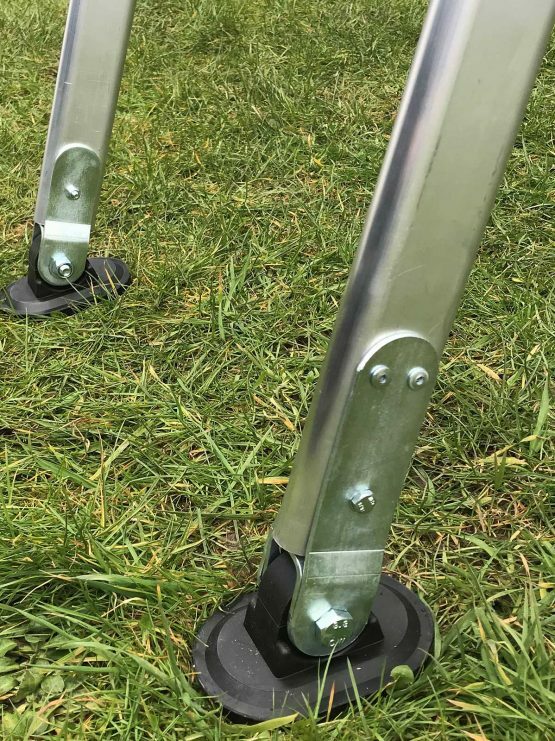 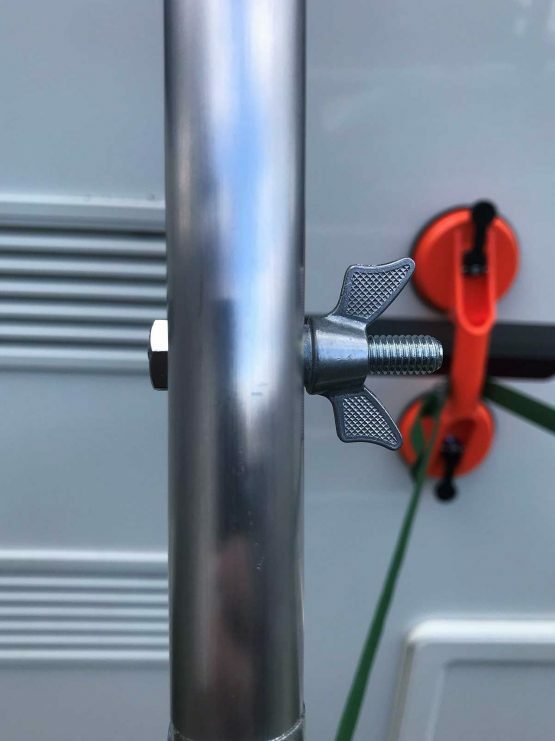 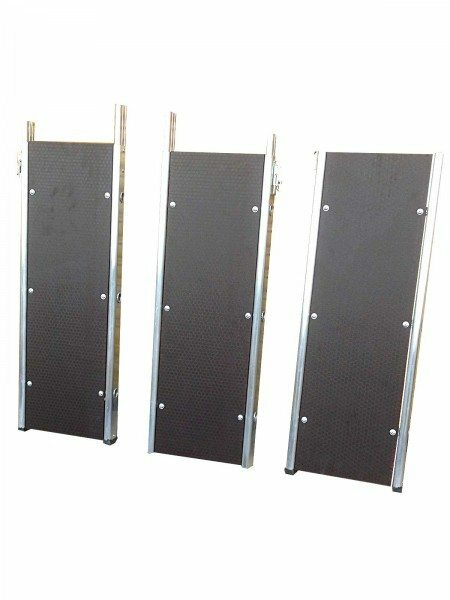 • Outrigger bars easily adjust with sliding clamp -plates that pivot down to lock against ladder stiles. 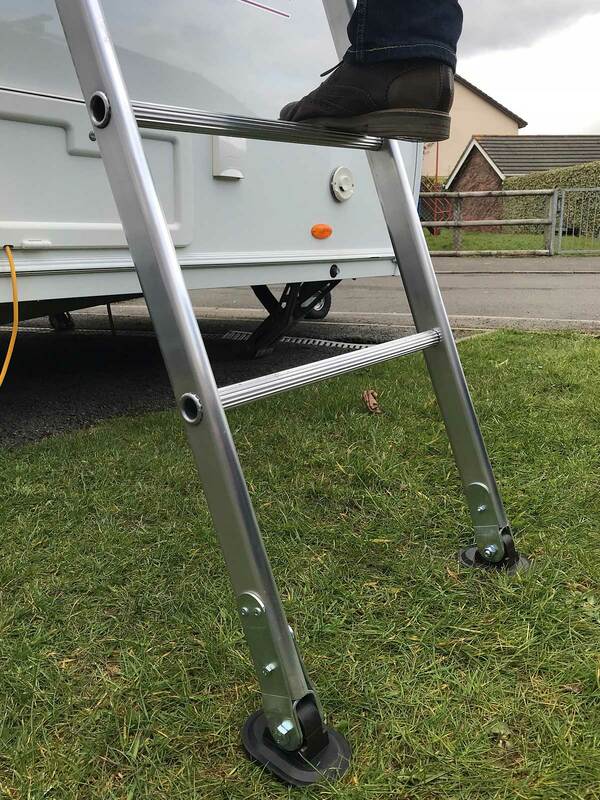 • Supplied in two halves with socketed joint for easy storage – Secured with bolts and wingnuts. 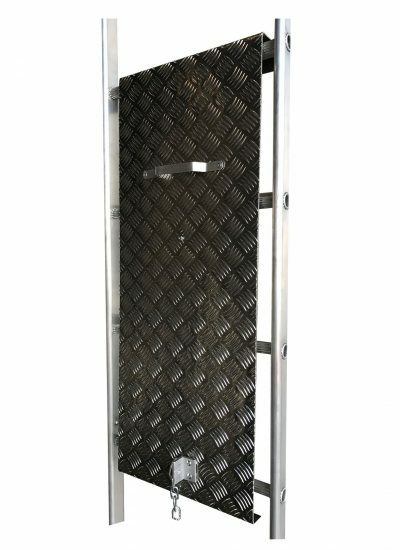 *Reasonable care should be exercised when using this product, we cannot be held responsible for any damage caused by careless use! 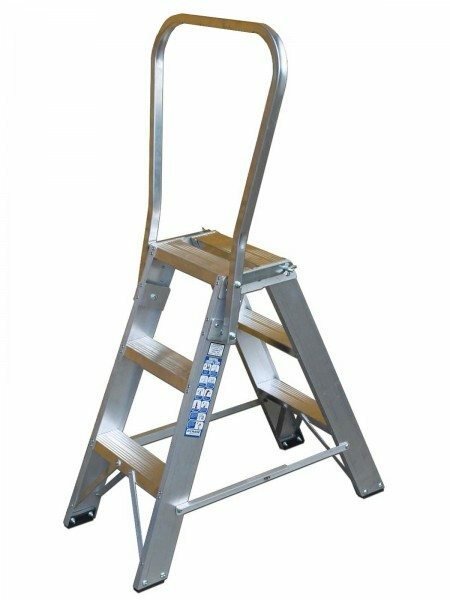 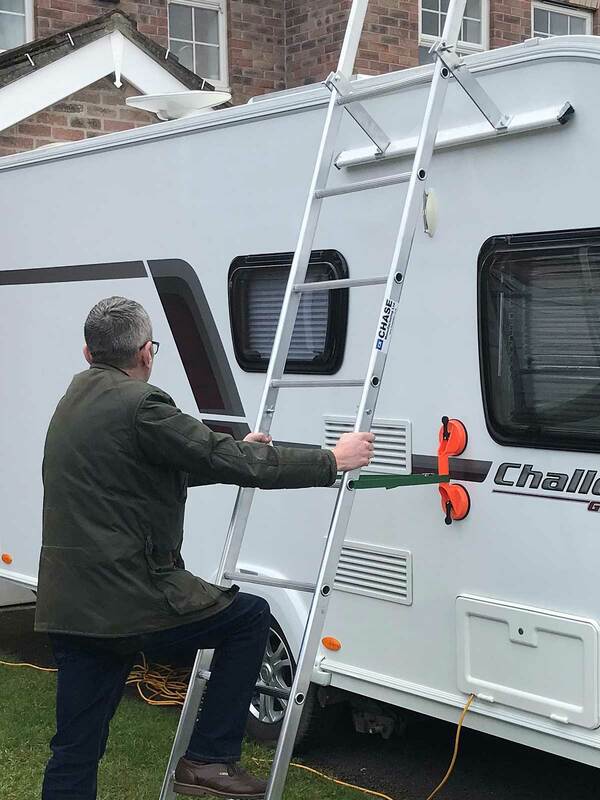 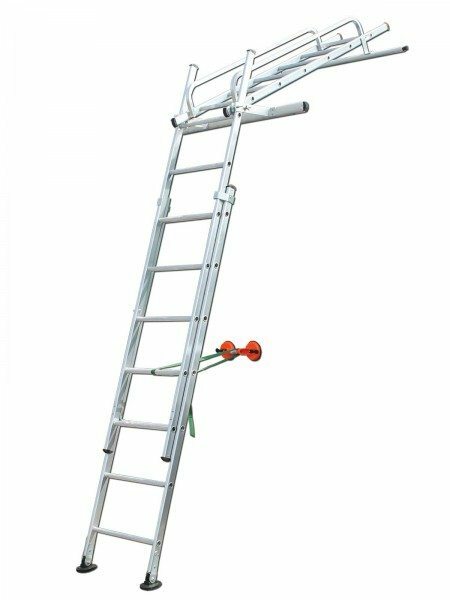 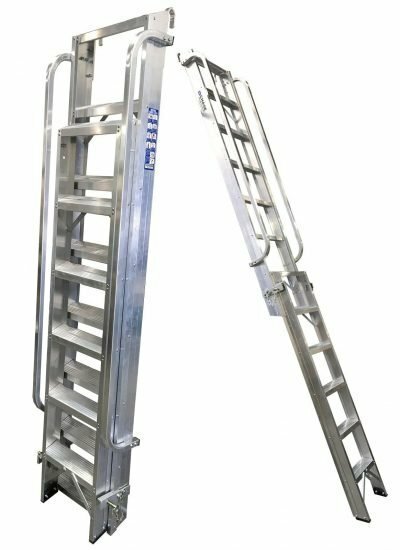 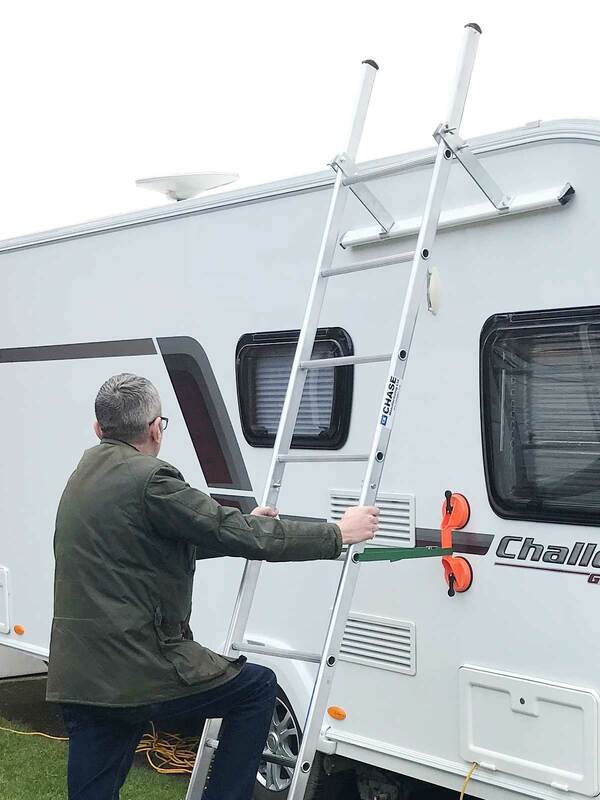 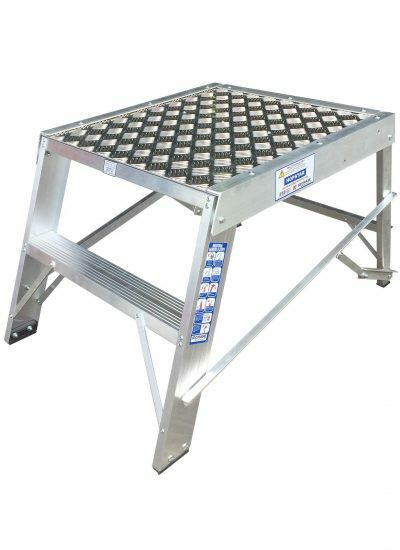 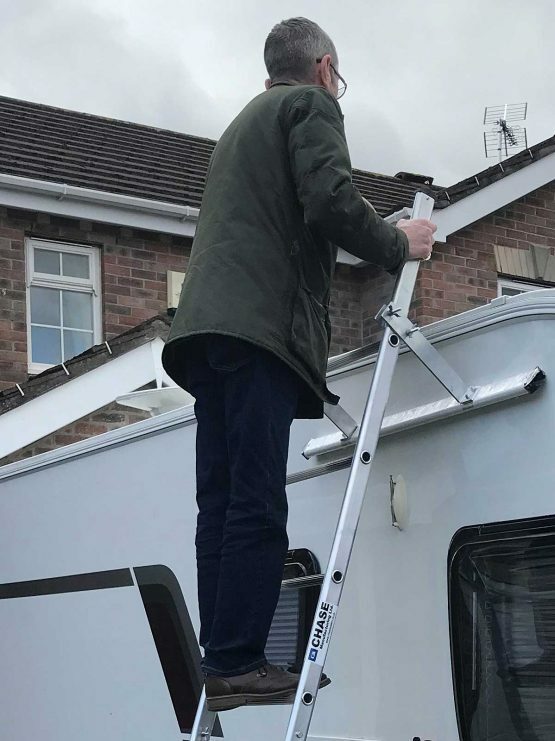 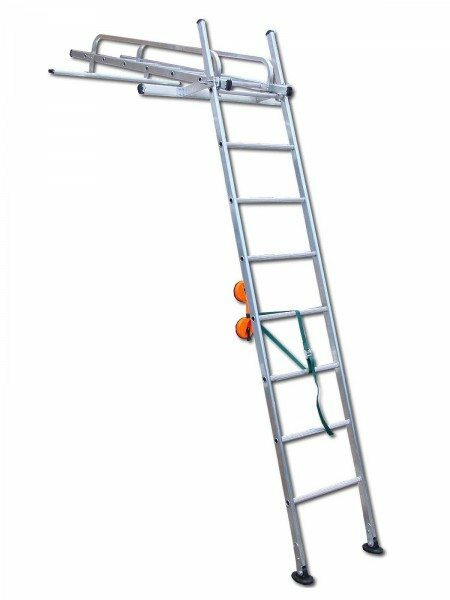 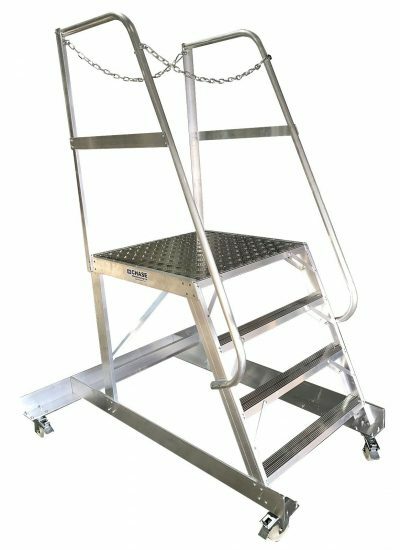 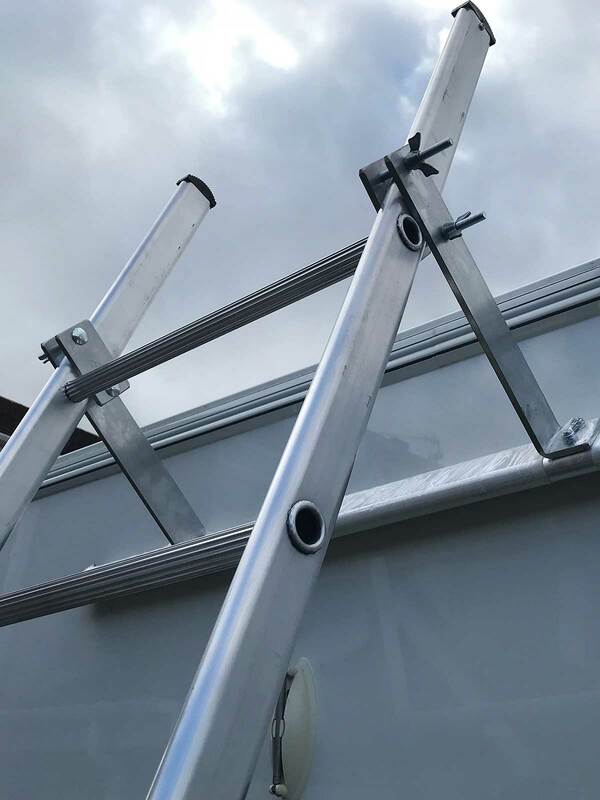 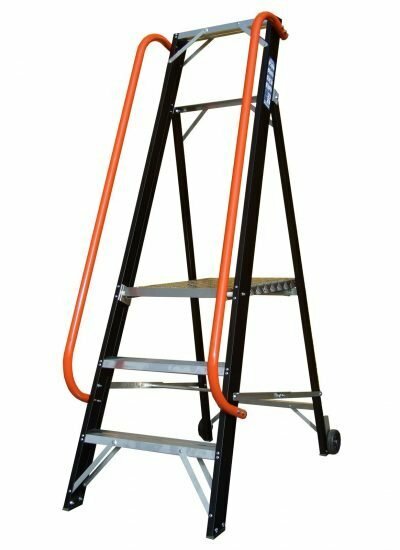 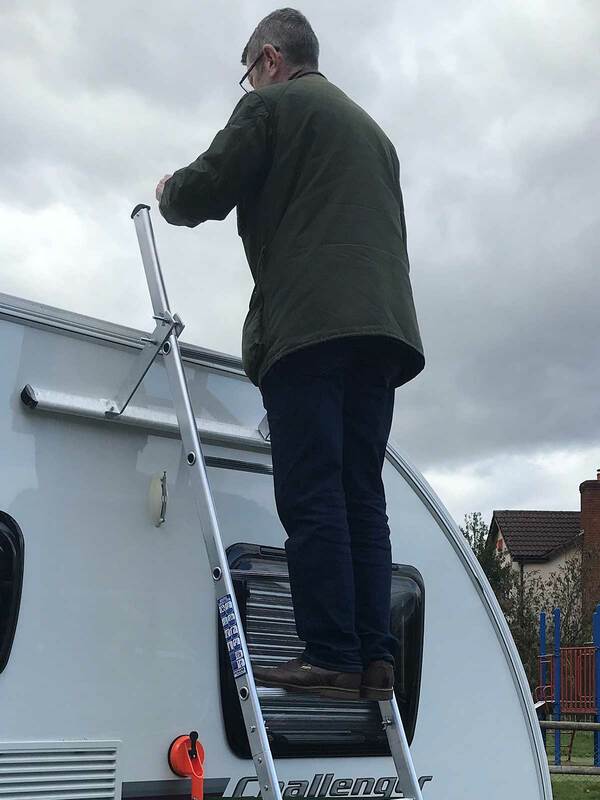 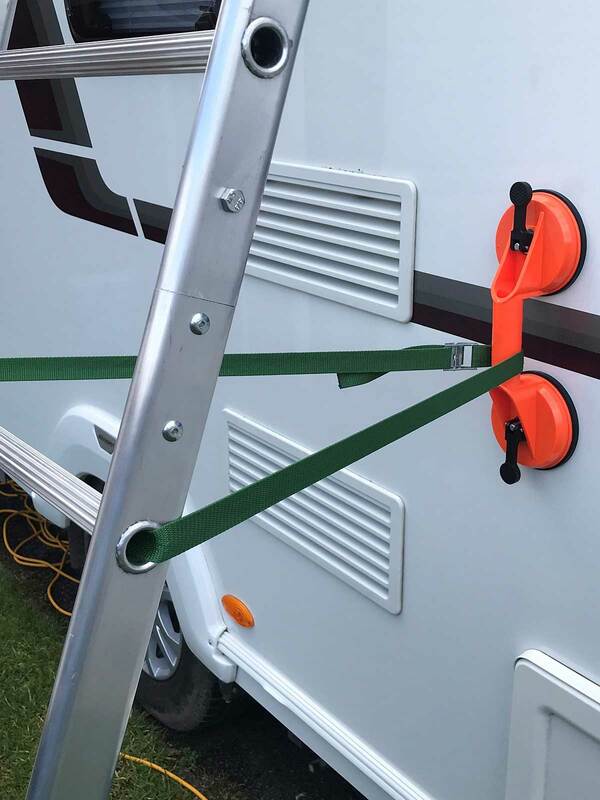 Click here to download the Caravan Cleaning Ladder data sheet.